Fancy a good night out? 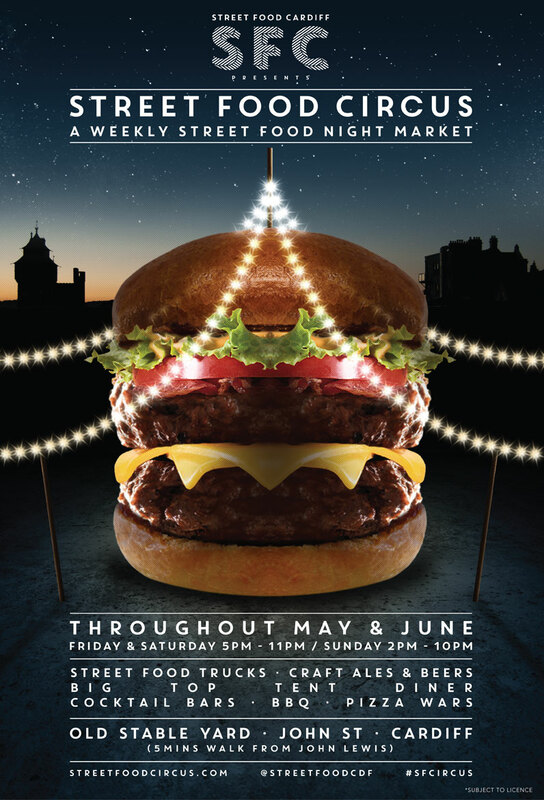 Join us for a social evening after the grading at 7pm on the 6th of June at the Street Food Circus for drinks and food. Kung fu club teaching Shaolin Nam-Pai-Chuan kung fu in Cardiff. 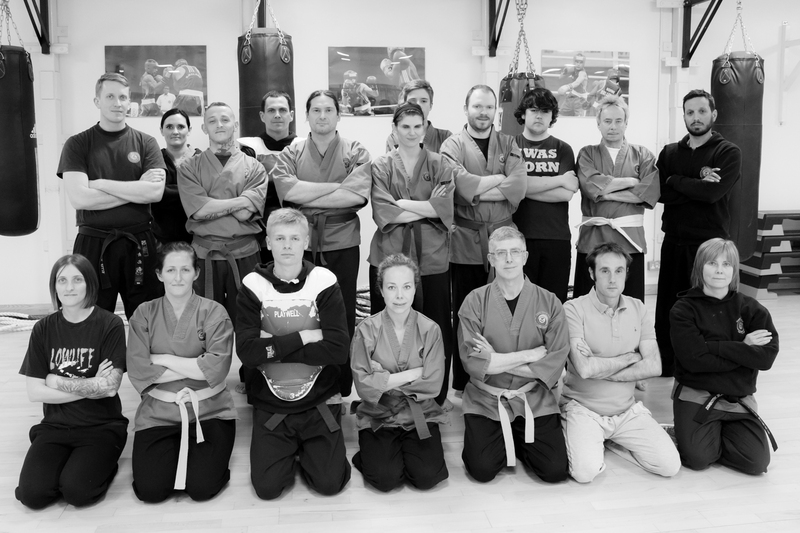 Martial arts style incorporating padwork, traditional forms, self-defence and weapons.